Since our establishment, we have become the well-known manufacturer, exporter, distributor, trader, importer, and supplier of a high quality array of ABB Drives. These drives adjust the speed of electric motors to match the actual application demand. Our customers can avail this drive from us in varied customized options as per the need of patrons. 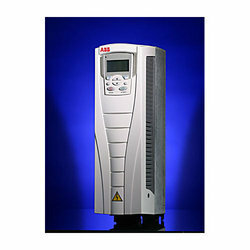 Looking for ABB Motors & Drives ?